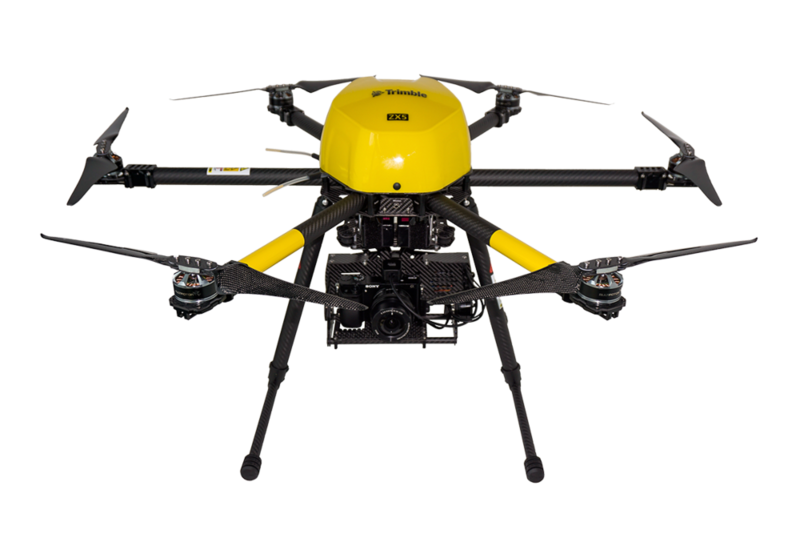 We have added the Trimble ZX5 Multi Rotor Unmanned Aircraft System to our arsenal of measuring tools. Todd Gatherer, licensed pilot and part 107 remote pilot certificate holder has joined our team to ensure full FAA compliant flights. Deliverables can include 3-D Point Clouds and Digital Terrain Models, High Resolution Orthomosaic Photos and PIX4D Models. Contact us for more information on how this technology can improve your deliverables. We provide high quality ALTA Surveys pursuant to the 2016 American Congress on Surveying and Mapping minimum standard detail requirements. We will work directly with you, your lender, title company and attorney to make certain all easements and encumbrances to your land are clearly understood. pursuant to the 2016 ALTA/NSPS Land Title Standards. We have an excellent reputation for providing detailed and accurate boundary surveys for residential, public and commercial sites. We also locate all lines of occupation around the perimeter to make sure that no encroachments exist. If we find encroachments, we will work with you to remedy the situation. Pursuant to the Revised Code of Washington, when we set or replace lot corner monuments, a Record of Survey is prepared and recorded at the County Surveyors Office. Topographic Surveys are one of our specialties. We will field locate and map all site feature data inclusive of utilities, trees, hardscape, building corners, fences, street cross sections, traffic paint marks, wetland flags and topography for quantity calculations and terrain modules. We use innovative solutions to obtain accurate data in the most difficult terrain. Working in AutoCAD Civil 3d, we overlay the topographic data onto the boundary lines and generate precise contours at the elevation interval that you need. We will provide the electronic drawings to you and your design team. When our clients need to utilize loan transactions with HUD (The United States Department of Housing and Urban Development) we prepare quality surveys pursuant to their requirements. In addition to the ALTA/ACSM Land Title Survey requirements, the HUD Surveys may include site grading plans, plot plans, Condo air rights, flood hazard mapping or blanket easement mapping. KC Development takes pride in providing quality base drawings for use by Architects and Engineers to design site improvements. We have worked closely with local professionals over the years providing a sound and accurate basis for their work. Complete topographic delineation and boundary resolution translate to cost and time savings for every project. Professional construction staking services are provided with accuracy and efficiency pursuant to the individual requirements of the contractor or project owner.